The Monroe Garden Club will sponsor the Annual Christmas Lighting Contest. Judging will be Sunday, December 11th at 6:30 p.m. To be judged you must register. To register, please emailmonroegardenclub@yahoo.com. Categories are Entryway, Most Effective Use of Lights, Religious, Child’s Delight and Business Display. Prizes will be awarded and Wooden Christmas Trees will be placed on the lawn of the winning homeowners. Monroe has many beautiful Christmas displays that are worthy of awards. 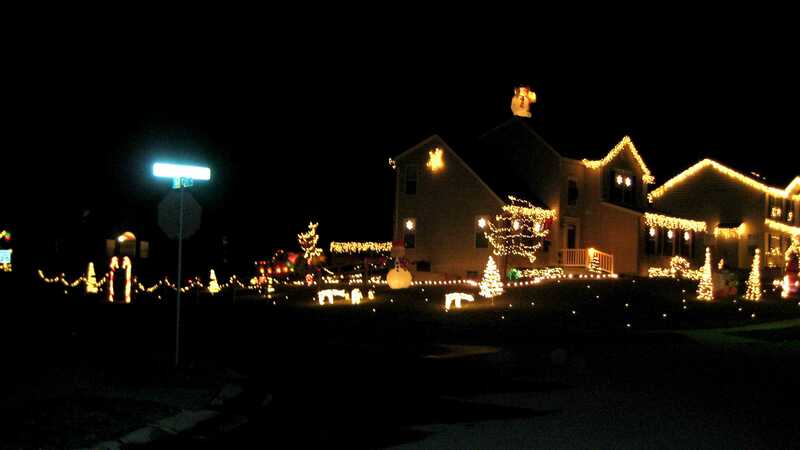 Help make this our largest contest ever by entering your home or your neighbor’s display. The Monroe Garden Club was chartered in July 1960. The objective of the garden club is to stimulate the knowledge and love of gardening and flower arranging, always strive to improve our work by practice and study. To aid in the conservation and protection of our natural resources, and to encourage civic beauty.